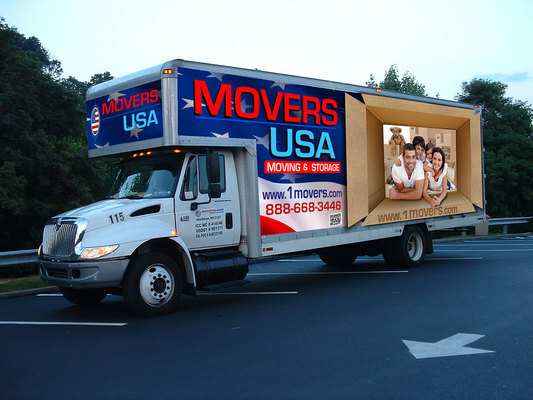 At Movers USA, dedicated professionals, a state-of-the-art fleet and 25 years of experience set the tone. Over nearly three decades, Movers USA has earned its stellar reputation as one of Maryland’s most respected and recommended storage and relocation expert. Our highly trained and courteous staff is ready to meet any local, interstate or international relocation need, for any residential or commercial client. Our mission is to provide the highest quality services, from packing and unpacking to climate-controlled storage to efficient, full insured moves – and to do it at a reasonable cost. A proud member of the Maryland Movers Conference, Movers USA is ready to get you there.